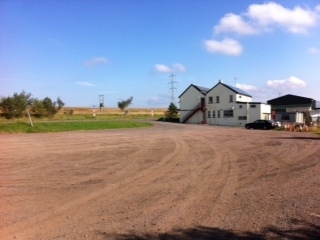 The Red Moss Hotel is a family run Hotel located just 4 miles from the M74. It was originally opened in 1778 and still maintains many of its original features. Enjoy a meal in our restaurant where all meals are home cooked using fresh local produce. 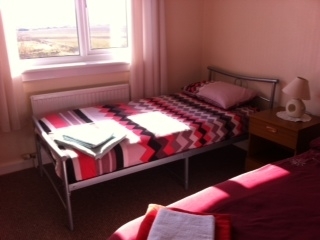 We have a good variety of room types – single, double and family rooms and they all have en suite facilities. Our bar is open until 11pm and has an excellent range of alcoholic and non alcoholic beverages. We have a pool table, gaming machines, juke box and TV sports channels. We are ideally positioned to make day trips to both Glasgow and Edinburgh and there is a wealth of local activities in the surrounding areas. The ancient town of Douglas with its monument to the Cameronian Regiment is only 3 miles away and the Royal Burgh of Lanark, famous for among many things, its Lanimers Festival week is a mere 10 miles away. M&B Scotlands only theme park is 5 motorway junctions from here. It is set in Strathclyde Park and is 20 minutes drive from us. Our kitchen is open at all times and we are happy to provide packed lunches if required.